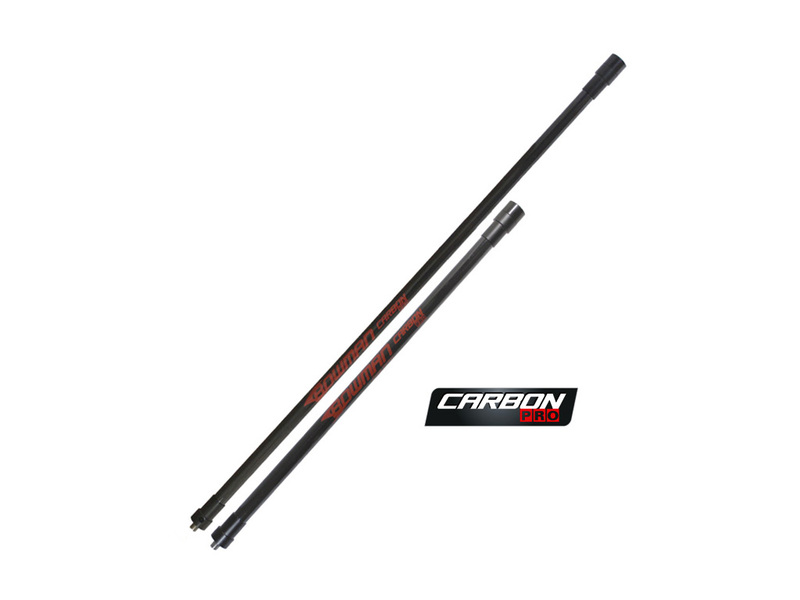 Cartel Bowman Stabilizer 20" or 24"
Cartel Dynamic Carbon Stabilizer - Black 26"
Cartel`s "Shock Eaters" provide the ultimate in shock absorbing performance. 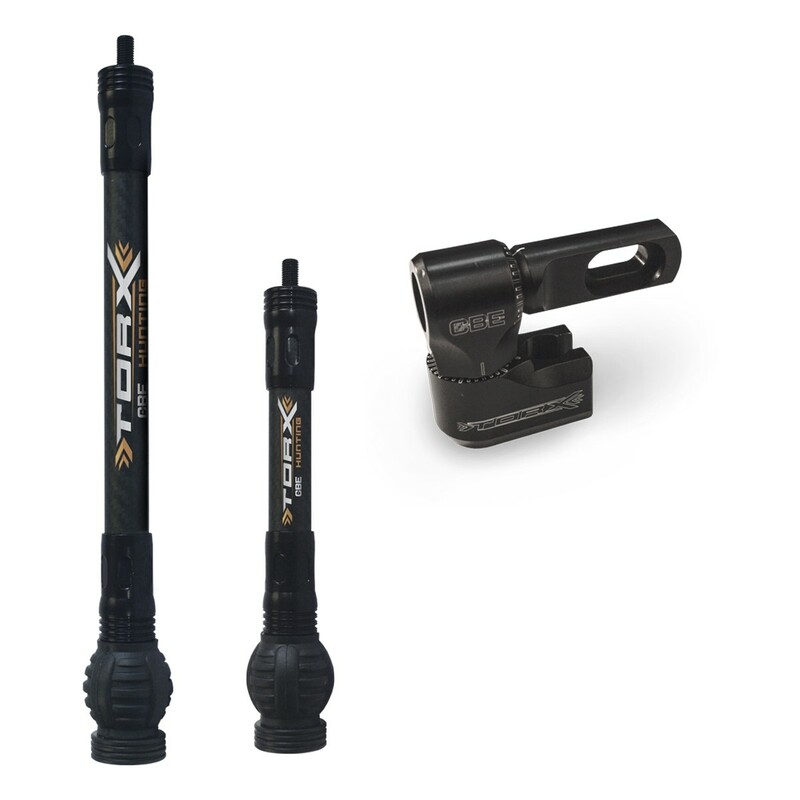 Comes with stackable weight system and vibration disbursement rings. 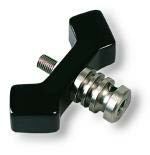 Made of high quality aluminum, this v-bar is durable and easy to install. 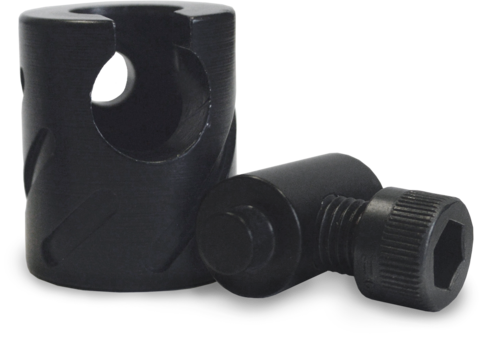 Fixed mounting position for your side stabilizers. 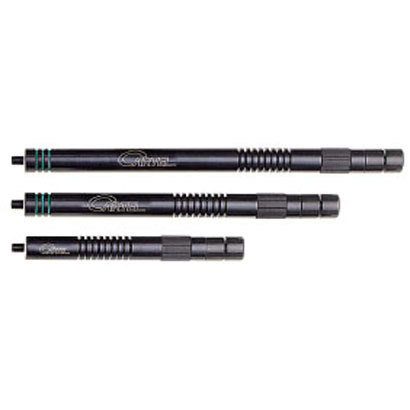 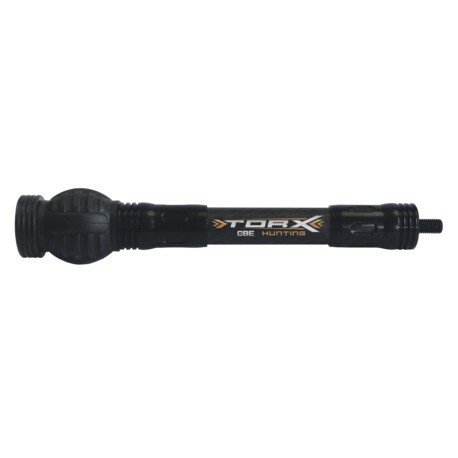 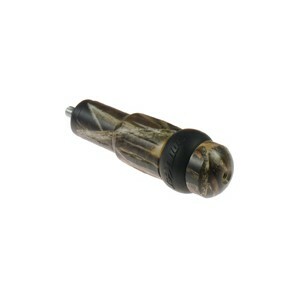 CBE Torx Hunting Stablizer Kit 7.5" & 11"